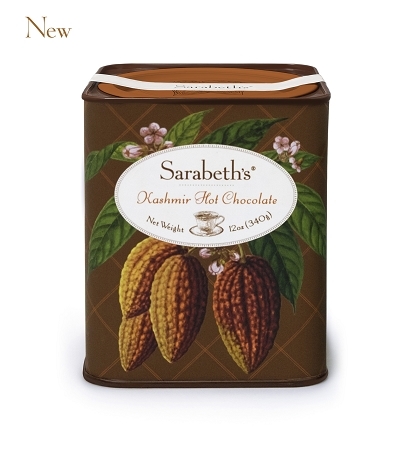 Sarabeth’s Kashmir Hot Chocolate is a blend of our original award-winning Hot Chocolate Parisienne and the beloved spices of South Asian cuisine. It strikes just the right balance between Eastern and Western cultures. 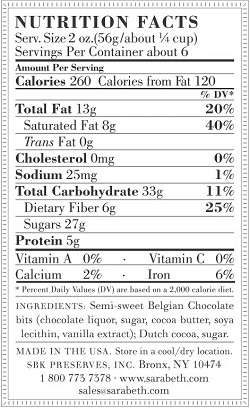 Please sip a cup of this rich, aromatic chocolate drink and dream of faraway places in exotic lands. Let the aroma and flavor transport you to a place where cardamom, cloves, allspice, cinnamon and ginger are highly cherished.